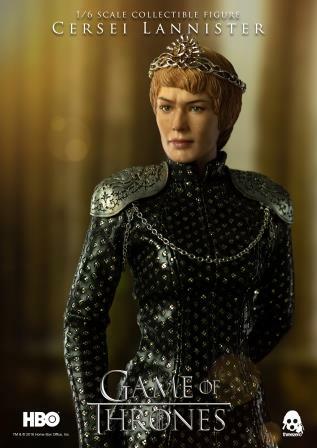 Three Zero and HBO® Licensing & Retail bring you the highly-accurate, realistic likeness to Cersei Lannister in a beautifully crafted 1/6th scale collectible action figure. 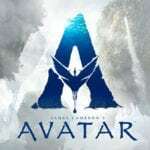 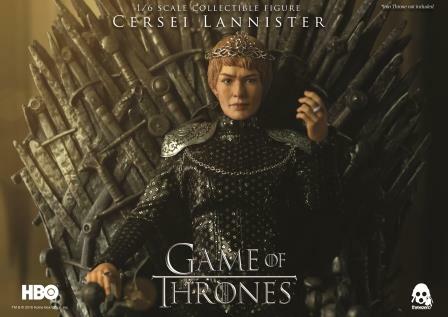 This carefully designed collectible, from the acclaimed Emmy® award-winning HBO® series, will be available for pre-order on May 23, 2018. 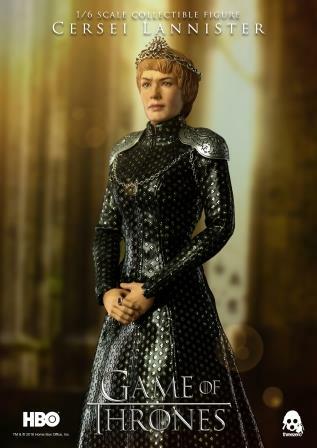 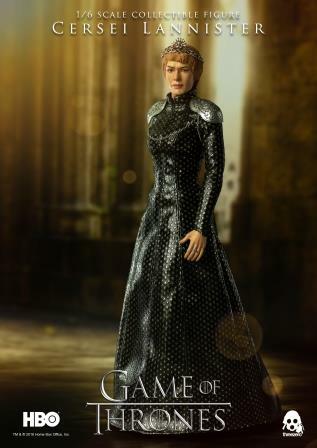 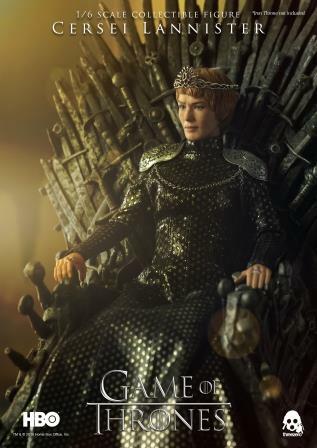 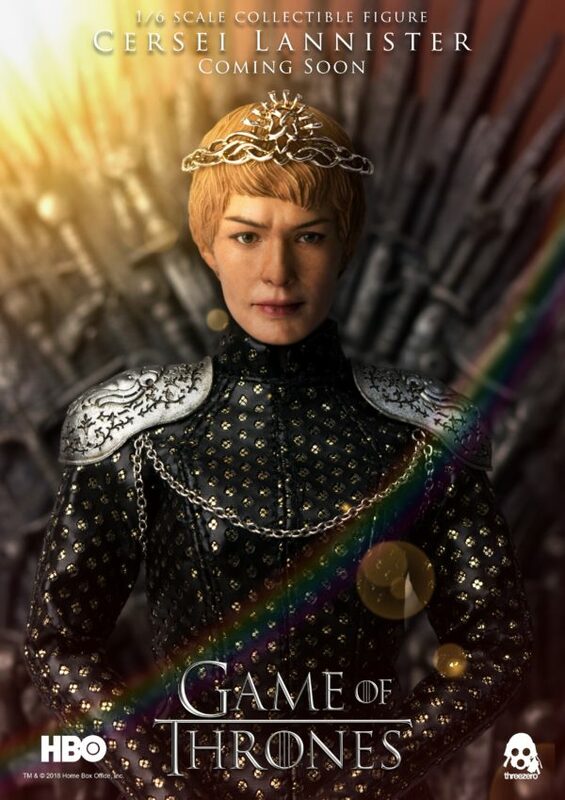 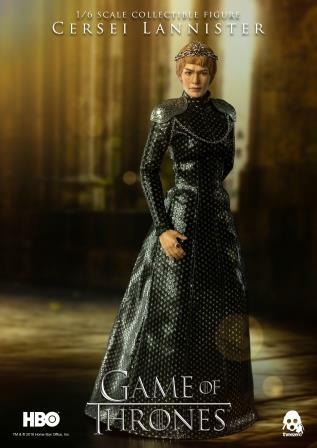 The Cersei Lannister 1/6th Scale Collectible Figure depicts Cersei in the iconic black dress she wore during her coronation as Queen of the Seven Kingdoms in the season six finale. 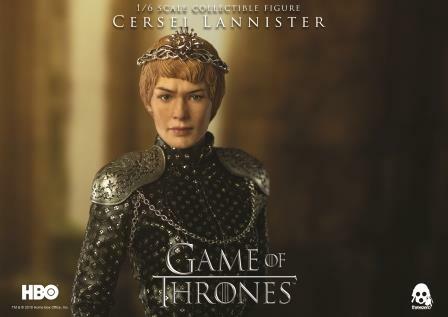 Each figure is intricately detailed with a crown, GemFire ring, armor, and exchangeable hands.